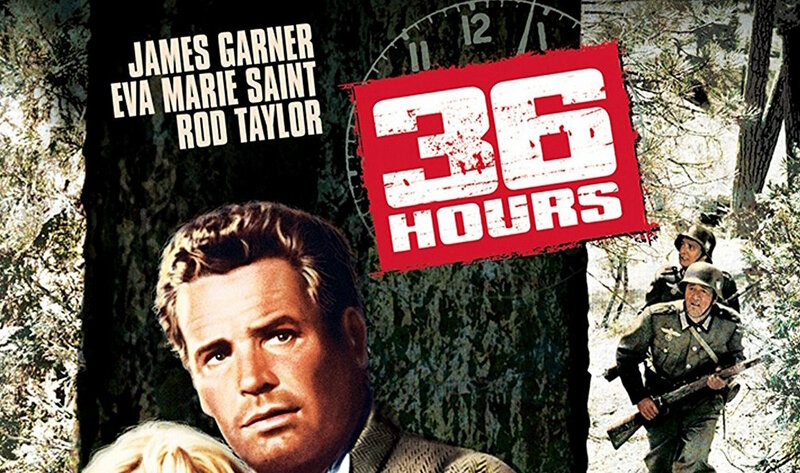 36 Hours is a thrilling psychological story about an elaborate ruse by the Germans perpetrated on an American Major during the tense hours of World War II just before the Allied invasion. James Garner plays Major Jeff Pike, one of only a few men who know the date and place of the invasion. He is captured by the Germans and while he is unconscious, taken to a German camp that resembles an American Military hospital. Through an elaborate plan, the Nazi’s make Pike think it is not 1946 but 1950. Once they get him to accept he has amnesia, their scheme continues. The ultimate goal is to get him to reveal the details of the upcoming invasion. Pike thinks everything is in the past and is happy that the plan to land in Normandy was successful. He discloses plenty of information to the Nazi’s, whom he believes are Americans. Doctor Major Walter Gerber (Rod Taylor) is the brains behind this scheme. He befriends Pike and he, along with nurse Anna Hedler (Eva Marie Saint), gains his confidence. This is a clever plot with a great cast. The film is in black and white and well produced. Garner is wonderful as the American who is caught up in the elaborate scheme. Taylor’s performance is also good however it is disconcerting to see him in the role of a Nazi. His character is not all bad though. 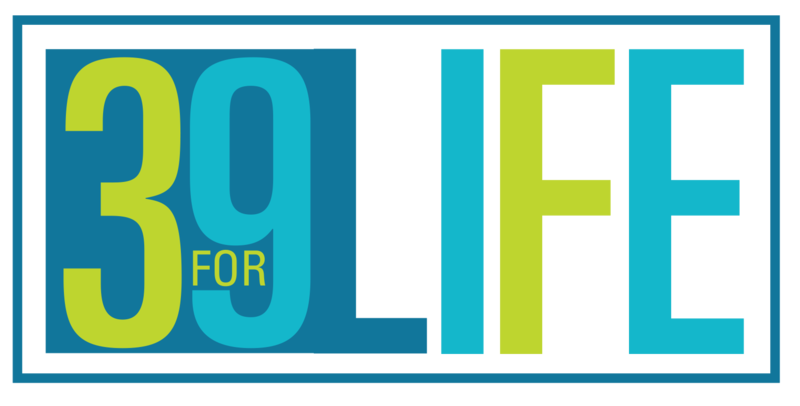 As a doctor, he is more interested in his research helping amnesiacs and PTSD (not referred to as PTSD in this film) patients than in the Nazi agenda. 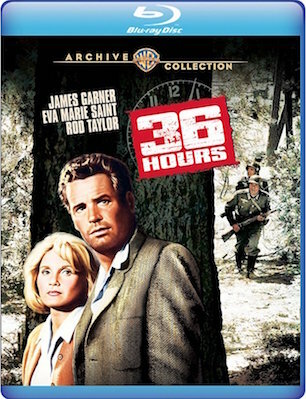 36 Hours is available from the Warner Archive Collection website (www.wbshop.com/warnerarchive) or any online retailers where DVDS and Blu-rays are sold.